This is a real good article. There is no end to the vileness of the reprobate mind: there can’t be or then there is a right an wrong. To this mind, any interference with perversion is homophobia and must be resisted! We are the evil to them and not their acts of perversion not matter what it is! Now we can understand what was going on in Sodom and during the days of Noah! John 3:18 He that believeth on him is not condemned: but he that believeth not is condemned already, because he hath not believed in the name of the only begotten Son of God. (19) And this is the condemnation, that light is come into the world, and men loved darkness rather than light, because their deeds were evil. “Sometimes, in a debate or a court of law, the best way to let your opponent lose is simply to let him (or her) continue to speak. Soon enough, they sink their own ship. It’s the same with LGBT activism. The more “victories” it gains, the more it exposes (and destroys) itself. Tolerance is not the goal. Diversity is not the desired result. Instead, dominance is the goal and exclusivity the desired result. 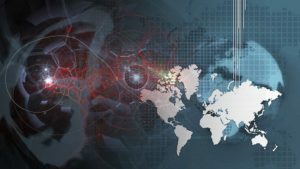 ‘Israel may need to invade Iran to stop its entrenchment in Syria'” The war between Israel and Iran is coming it is just a matter of what will trigger it. 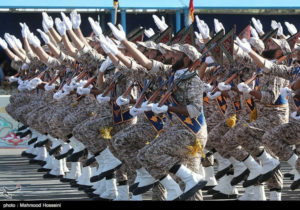 “Israel needs to prepare for the possibility that its battle to keep Iran from entrenching itself militarily in Syria may have to be expanded to Lebanon or to Iran directly. “The rise of the Antichrist and modern technology. 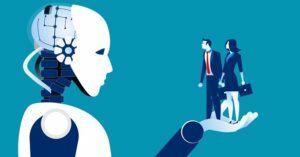 All they need is the right conditions: a totalitarian world dictatorship to put it into effect” This is a good article about the coming of the antichrist and his use of high technology to rule the masses! “With modern technology and advanced systems, computer chips and hi-tech surveillance, “Big Brother” is watching, and it’s now “all systems go!” Everything’s falling into place for the global economy to take off, and the technology and necessary computing power are with us now, the actual infrastructure is already in place, developed, tested and proven. What an article! This is a system to identify terrorism from all the communications in the world! This can be a huge player in the 666 system as all information goes through it! As the high tech comes on line, we can expect more of these world systems and then tying them together into a huge world-wide net! 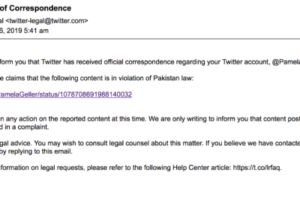 “Twitter Tells Pamela Geller to Lawyer Up for Breaking SHARIA LAW” It is easy to see coming the merging of Social Media with the Muslims and move to destroy anyone who dares speak out about the horrors of Islam. The Hard Left mind is really taken over by sin. It is truly reprobate and hates anything and anyone connected with God. They reject God’s word and then flock to Sharia law! This is what happens to people when they loathe God. 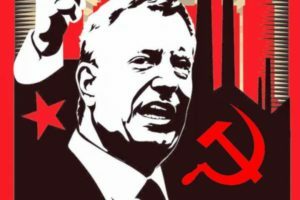 “De Blasio Goes Full Commie – Introduces Plan to Allow Government to Seize Private Property”He is an admitted Communist which the people of NYC voted in twice. This is the trick to take a hard case like this against a landlord and take the building. Once the people agree with this, then you start taking other buildings, until the city owns most of the buildings. When this happens the Communists can control people lives and force them to comply with Communism. “When a landlord tries to push out a tenant by making their home unlivable, a team of inspectors and law enforcement agents will be on the ground to stop it in time. If the fines and the penalties don’t cut it, we will seize their buildings and we will put them in the hands of a community nonprofit that will treat tenants with the respect they deserve,” Bill de Blasio said according to the NY Daily News. Please keep our next event in East Africa in prayer so many will turn to the Lord. The Lord is doing such a mighty work in East Africa. We are seeing 1000s coming to Lord including Muslims and even Imams! We are praying for a mighty outpouring of the Holy Spirit and it is starting! 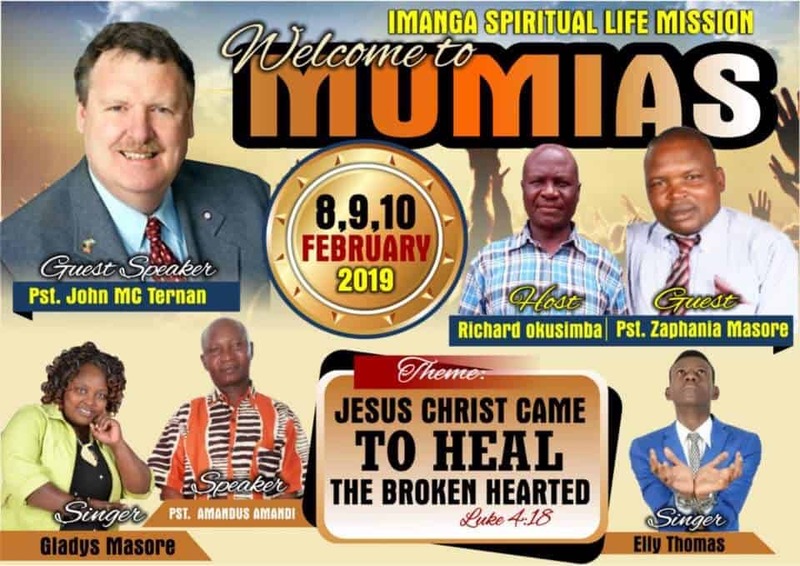 The key to the outpouring is we are preaching the full ministry of Jesus Christ as found in Luke 4:18 including “He hath sent me to heal the brokenhearted”? I am praying for your next trip to East Africa Chaplin John! 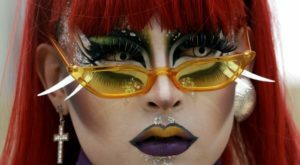 I tell you though, when that reprobate Obama opened pandora’s box with the LGBTQ filth, it literally exploded onto the scene! I pray that the Holy God of Israel and of His bride comes quickly!